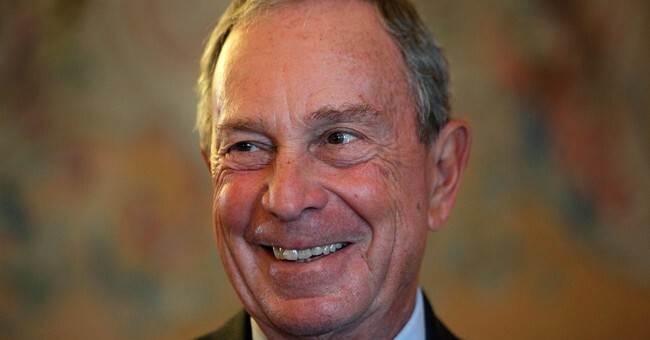 Michael Bloomberg representatives have asked the Aspen Institute not to distribute footage of his recent appearance in Aspen, where the three-term New York City mayor made pointed comments concerning minorities and gun control. Both the Institute and GrassRoots TV, the organization that filmed the event, confirmed Thursday that they will not broadcast the footage online or on television as planned. Perhaps, the reason he doesn’t want that footage distributed is because it’s patently false. The reiteration of shoddy facts about the Second Amendment is a habit of the pro-gun control community.